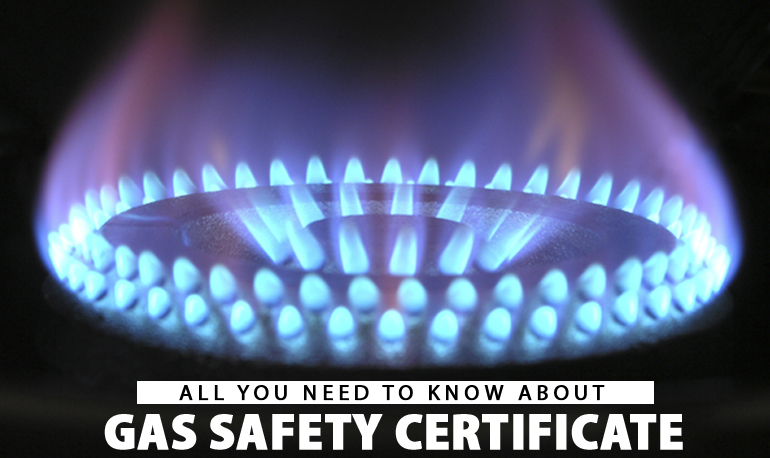 Natural gas is an important commodity. 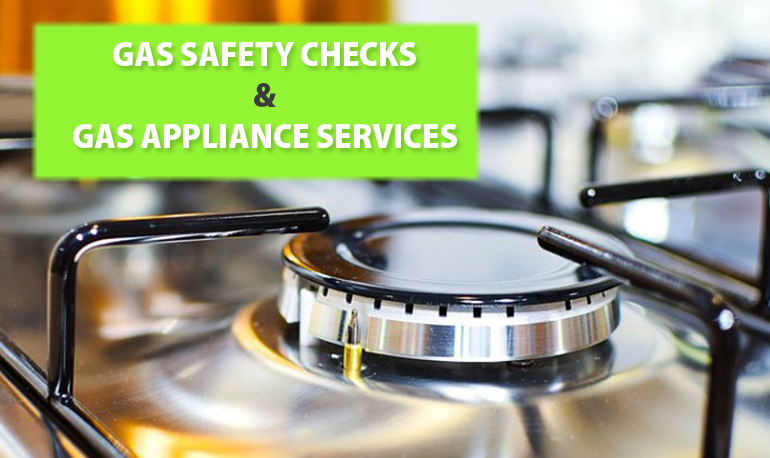 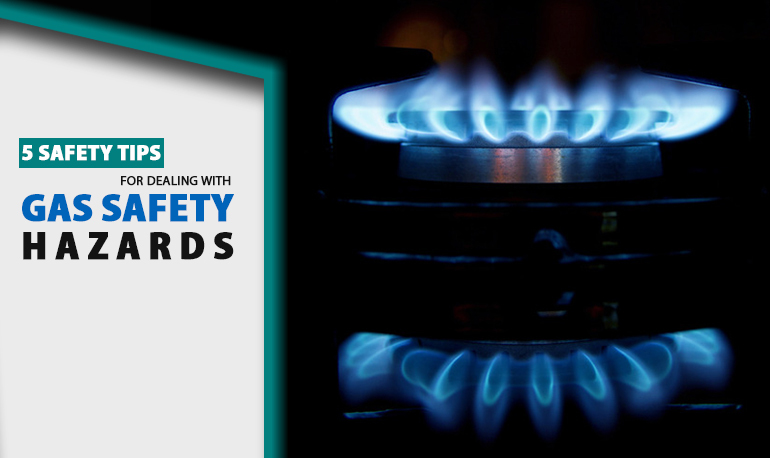 Gas appliances like cooker, stoves, heaters, and boilers are important for making a house comfortable. 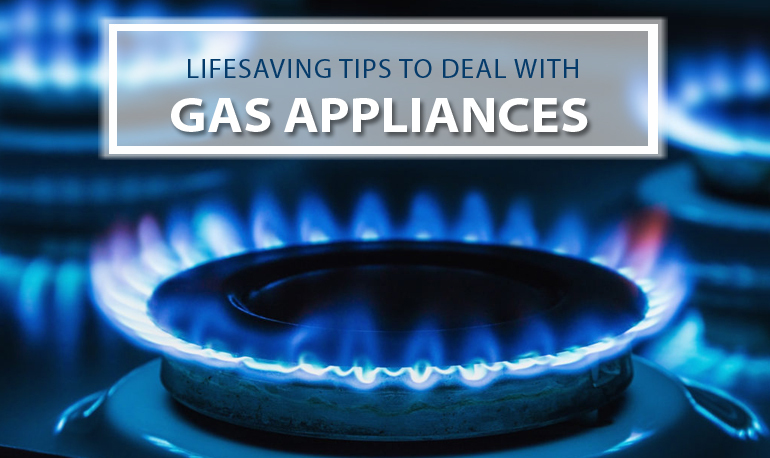 A house is not complete without gas appliances. 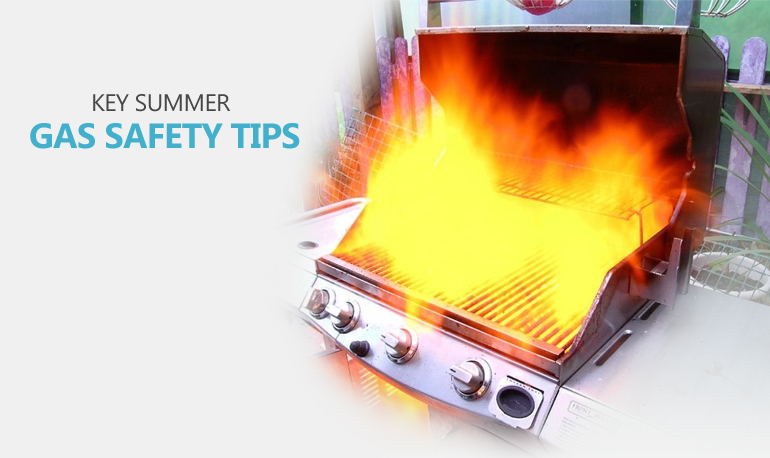 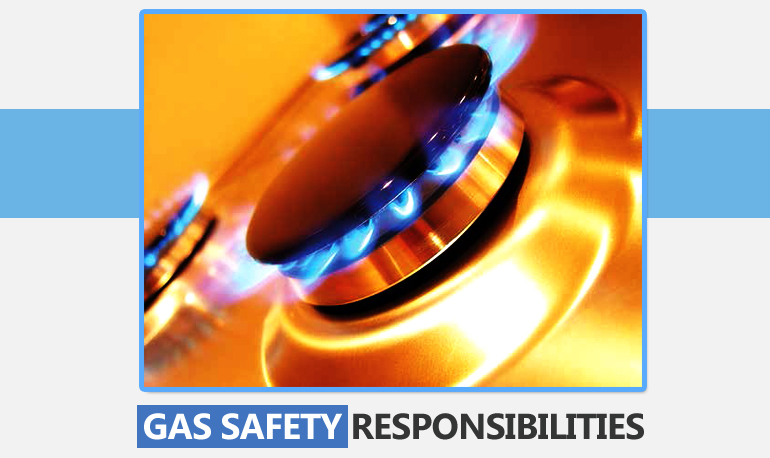 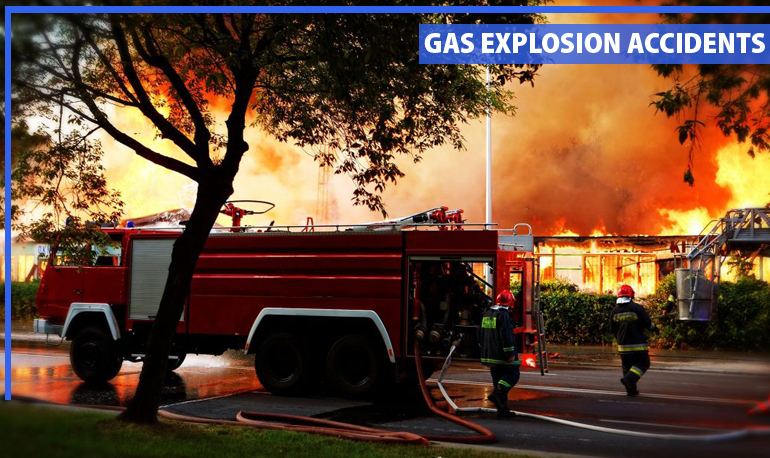 But it is important that the gas appliances are used properly. 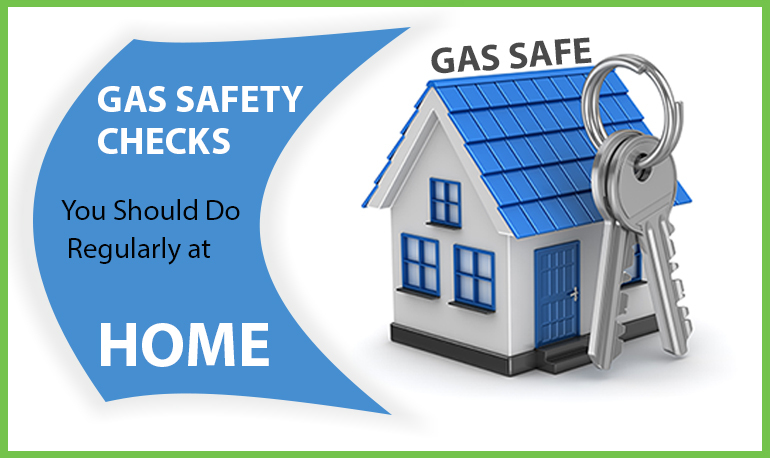 The landlords have a lot of responsibilities and their biggest responsibility is to ensure the safety of the tenants. 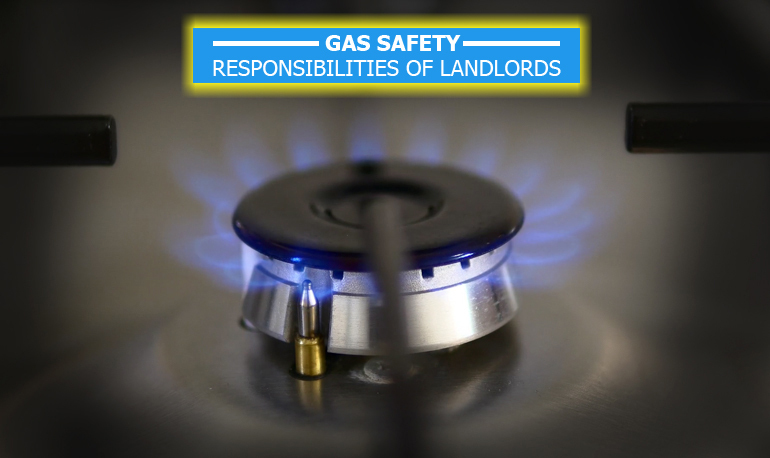 But the safety of the property is not the sole responsibility of the landlord. 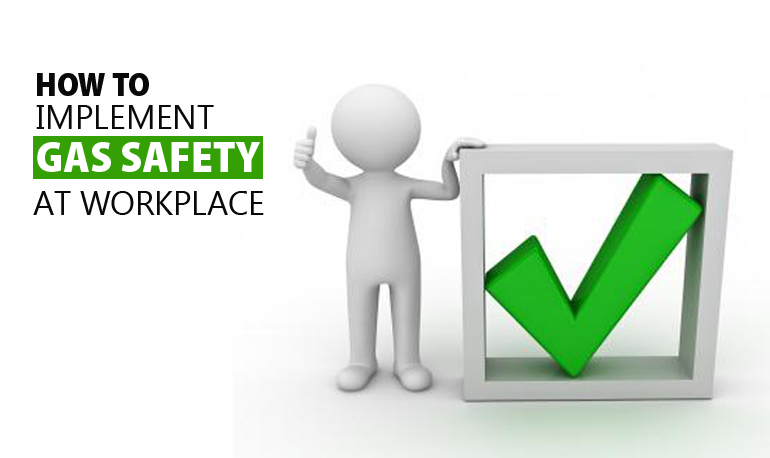 The tenants also have responsibilities as well.